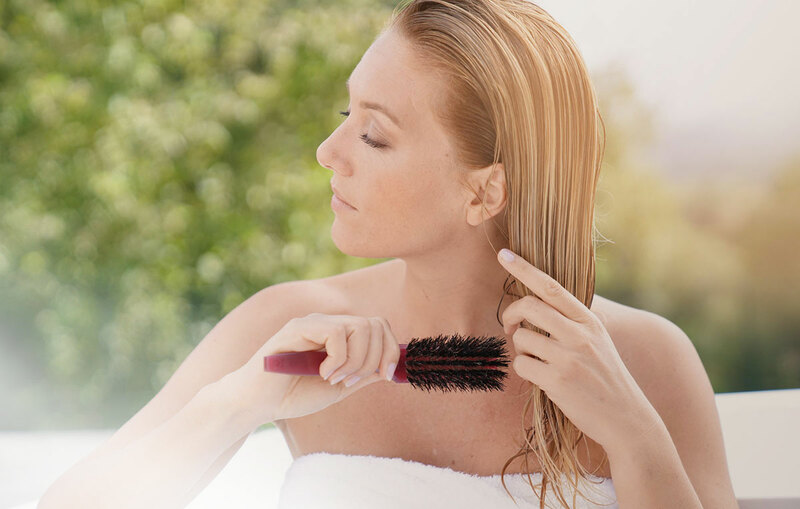 Hair loss is not only a male disease - women are also affected. Inform now! External and internal factors are equally likely to negatively influence hair growth and to permanently damage hair follicles. The unsightly result: thinning hair and, in extreme cases, even hair loss. 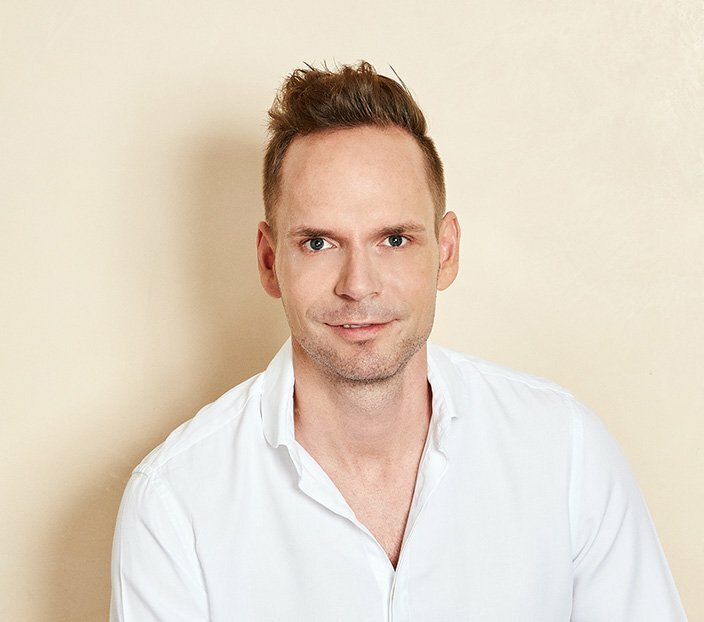 At the HAARZENTRUM AN DER OPER, we offer you a wide selection of options for therapy which have proven themselves successful in the fight against hair loss and generally thinning hair. For example, we carry out the most modern and advanced method of hair transplantation in the form of DHI (Direct Hair Implantation), the only practice in Germany to do so. 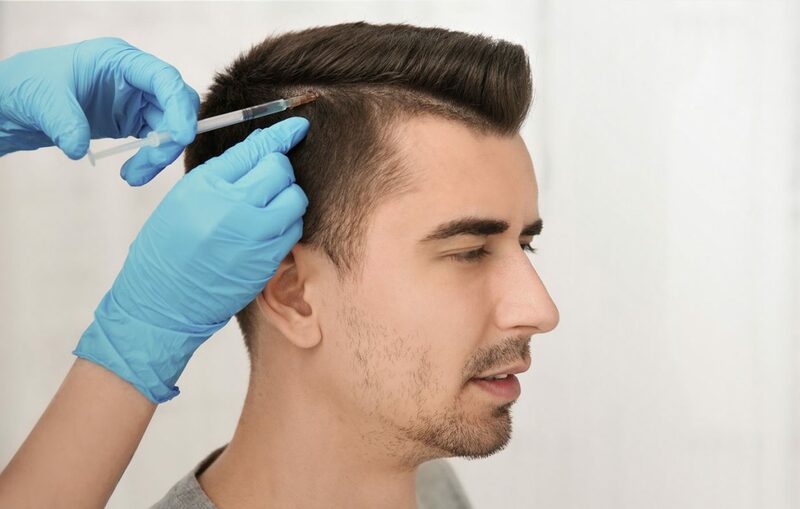 With this unique procedure, hairs can not only be implanted on the scalp, but men’s beard and chest hairs can also be implanted, as well as eyelashes, eyebrows and pubic hair, and hair thickness can also be sustainably optimised in men and women alike. What’s more, other treatments also provide for increased hair growth. 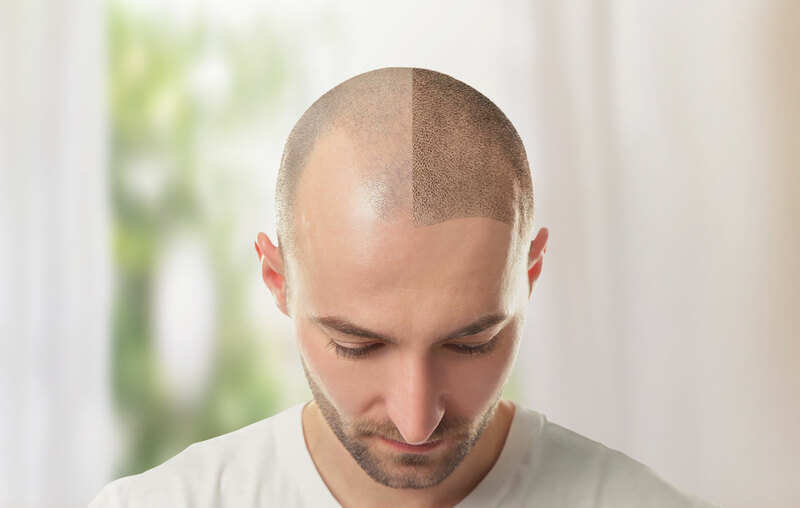 In this manner, hair loss caused by tension can be fought using botulinum injections (AC therapy), thinning hair can be reactivated with the DR. CYJ Hair Filler, excessive hair loss can be reduced with the Jetop Hair method, and androgenic alopecia (hereditary hair loss) can be treated with the innovative Regenera Activa treatment. 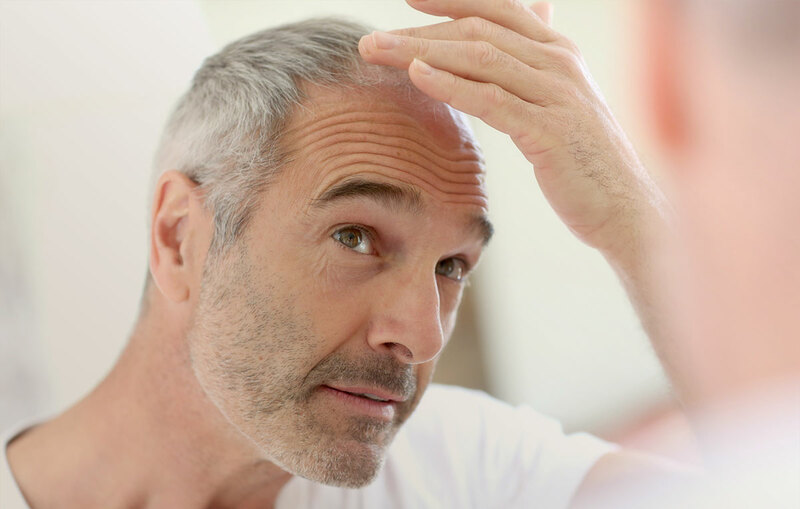 The latter concerns a procedure which uses the body’s own stem cells to stop hereditary hair loss for at least two years and which, in part, can even reverse it. Furthermore, PRP therapy, which boosts growth through the body’s own plasma, has proven itself particularly effective. Also part of our portfolio: mesotherapy, LED light therapy as well as the innovative DOCTOR DUVE Drip Spa Hair – an individually-selected course of infusions for sustainable increased hair growth from within. For all our patients who are not fighting hair loss, but suffering rather the opposite—excessive or undesired hair growth in the face or on the body—we offer two effective treatment options for permanent hair removal at the HAARZENTRUM AN DER OPER in the form of the VectusTM laser and the FX laser. Fundamentally, laser epilation works best on dark hair, as the laser energy is channelled into the hair roots through the hairs’ pigmentation. We are happy to advise you on the various treatment options—tailored to meet your individual needs—in a personal consultation. We look forward to being able to welcome you to our HAARZENTRUM AN DER OPER in the heart of Munich soon. Effective, regenerative and non-surgical treatment options that successfully counteract incipient hair loss. You've thought about this before? Here men and women will find basic information about the procedure and treatments. Discover the different possibilities for full hair. Hair loss is not only a matter for men - it is also not uncommon for women. We will be happy to inform you about the various treatment methods. Disturbing body hair? Effective laser epilation permanently removes annoying hair.